The Brisbane Event Planner, an online city directory for the conventions and events industry, has been revamped a year following its launch. The layout and design of the website has been refreshed and the search engine enhanced to make it easier to locate venues, accommodation and other services. 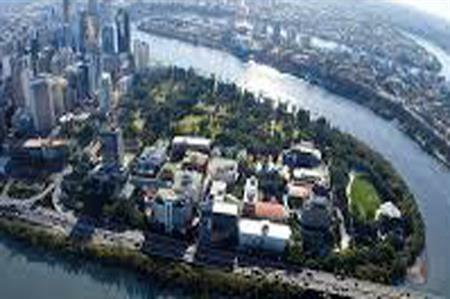 "There is also a live Twitter feed along with other social media tools and marketing collateral to assist with delegate boosting and attendance," said Brisbane Marketing Convention Bureau director Annabel Sullivan. The tool has attracted more than 19,300 unique users since its launch in July 2012.